To read short articles such as recipes, DIY projects (home renovations, gardening, sewing/stitching/knitting etc. 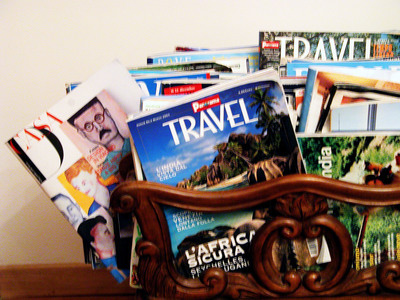 ), travel, fashion or similar topics, would you prefer a book or pick up the latest magazine? I don't do 'projects', so I don't bother with either. I prefer magazines as they give the most recent and modern take on DIY projects, travel, food, recipes, etc. with beautifully accompanying photos. I like magazines for this purpose. Forget the rest as far as I'm concerned! What is so attractive about Koalas? What is your child's favourite nursery rhyme? Best wedding photography location in Melbourne?